PHUSICOS, meaning ‘According to nature’, in Greek φυσικός, will demonstrate how nature-inspired solutions reduce the risk of extreme weather events in rural mountain landscapes. The focus is on demonstrating the effectiveness of nature-based solutions (NBSs) and their ability to reduce the impacts from small, frequent events (extensive risks) in rural mountain landscapes. Nature-based solutions are cost-effective and sustainable measures inspired by nature that attenuate, and in some cases prevent, the impacts of natural hazard events and thereby the risks that affect the exposed regions. 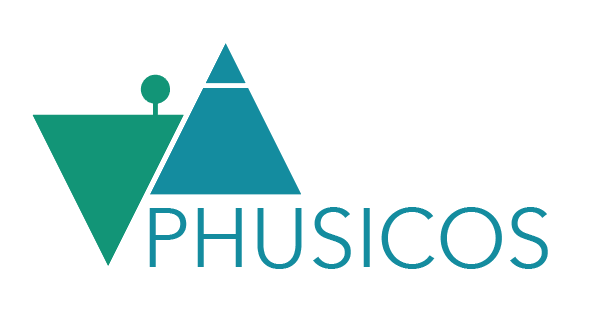 PHUSICOS’s excellence relies on a strong transdisciplinary consortium of partners with wide expertise and long experience coming from public authorities, research institutes and universities. The PHUSICOS expertise covers the fields of natural hazards and risk assessment, DRR, and different climate scenarios modelling, GIS capabilities, geoinformatics and remote sensing, landscape architecture, landscape planning, nature conservation and ecosystem services, economics, governance and knowledge brokering to improve stakeholder involvement. Centre for GeoTechnologies at the University of Siena (UNISI). Chair for Strategic Landscape Planning and Management at the Technical University of Munich (TUM). This will ensure participation and to bridge the gap between research and practice by guaranteeing the implementation of the research outputs/results.